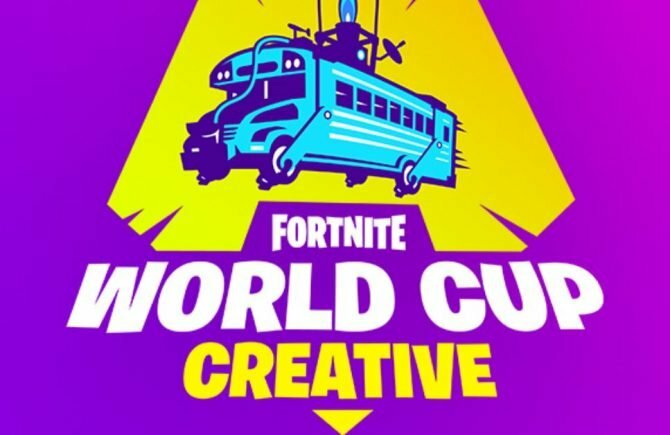 Fortnite Worldwide Creative Director Donald Mustard pledges that Epic Games will push for the enabling of crossplay among all platforms. 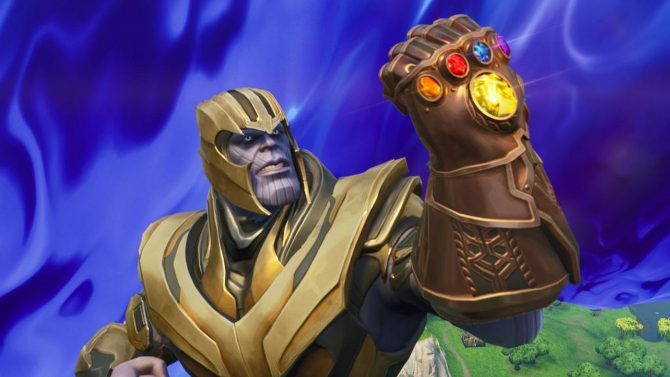 Back in September, Epic Games accidentally turned on cross-play between PS4 and Xbox One in their recently-released game Fortnite. 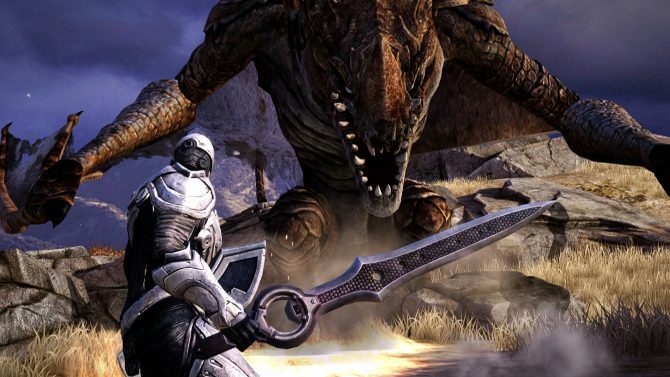 Unfortunately, the developer was forced to switch the feature back off, because Sony Interactive Entertainment currently seems to be against letting its players with those on Xbox Live. Today, during the awards ceremony for The Game Awards, Epic Games Worldwide Creative Director Donald Mustard was asked whether crossplay would ever come back. 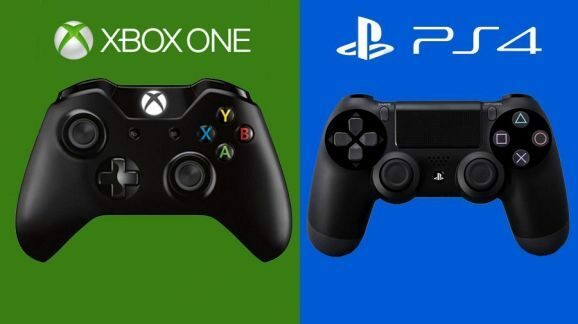 Personally, I have been advocating cross-play for quite a few years, so I’m definitely hoping that Epic will be successful. Earlier last month Xbox Games Marketing General Manager Aaron Greenberg also expressed his personal optimism on the possibility. Hopefully, something will move soon enough. 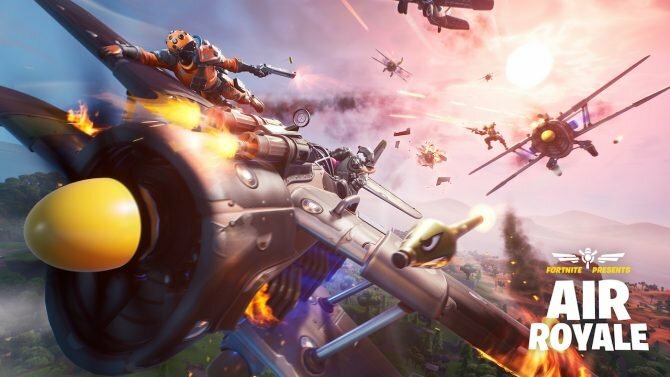 Today, Epic Games also announced a new 50 vs. 50 mode in Fortnite‘s Battle Royale mode, also releasing it immediately for players to enjoy. The game is currently available for PS4, Xbox One and PC.